This report talks about the size of the current U.S. staffing industry, the direction it appears to be heading, and the trends that have impacted the field in recent years. In its 2014 edition, the ASA revealed some interesting metrics about the staffing industry that paint a telling picture of the current situation in the field. There are a few critical points of the 2014 ASA Staffing Industry Economic Analysis that should be understood by those curious about how the field is doing overall. In step with the growth of the rest of the staffing industry, contingent workforce solutions sales increased this year as well. In 2013, temporary and contingent workforce sales were at $109.2 billion, a 4.3% increase since 2012, while search and placement sales grew an impressive 8% over the same time period. Staffing Industry Analysts forecasts even stronger growth in the coming years for these two fields; temporary and contract sales are projected to grow 5% in 2014 and 6% by 2015, while search and placement sales are forecasted to reach 7% and 10% in the same timeframe. Superchare your recrutiing strategy this quarter: Can Incentive Recruiting Programs Bring High Quality Contingent Workers? Whether you are a provider of contingent workforce solutions or you are simply someone who works in the industry, keeping up with trends is a smart habit. The ASA’s annual analysis of the current economic picture of the contingent workforce industry is a great place to find insights about many of the most important trends in the field. Much of this year’s report on the contingent workforce centers on the growth of the industry since the end of the Great Recession. 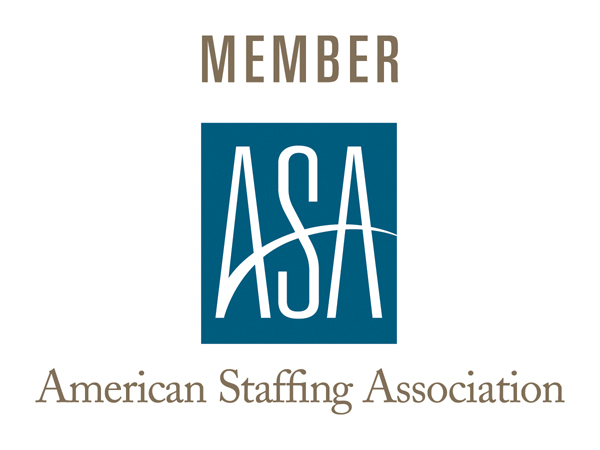 The ASA created its Staffing Index in 2006 and set it at 100. In 2009, at the height of the Great Recession, the Staffing Index was at 66. For much of 2014, the Staffing Index has been back up around 100, which corroborates the five-year recovery cycle that ASA mentions began in 2009. Hard data on employment of temporary workers is also examined in the report. According to the ASA, while the overall number of temporary workers employed per week by staffing companies increased 4% between 2012 and 2013, the number of total temporary workers hired by these companies in 2013 dropped 4.4% from its figure in 2012. Another interesting point that the ASA brings up in this year’s report on the staffing industry relates to turnover levels. Given the nature of the industry, turnover in the staffing industry is higher than almost any other field in the country. In 2012, the turnover rate of the staffing industry was at 294%, but in 2013 that number tumbled down to 263%. 2013’s turnover rate set a historic low, beating the previous record of 277% in 2010. You may also be interested in this article: Is Bad Morale Causing My Facilities High Turnover? In recent years, why is turnover so low in the staffing industry? The ASA says that the combination of higher demand for temporary workers and greater job satisfaction on the part of these workers are two leading factors; 92% of temporary and contract employees gave very positive reviews to their staffing companies.